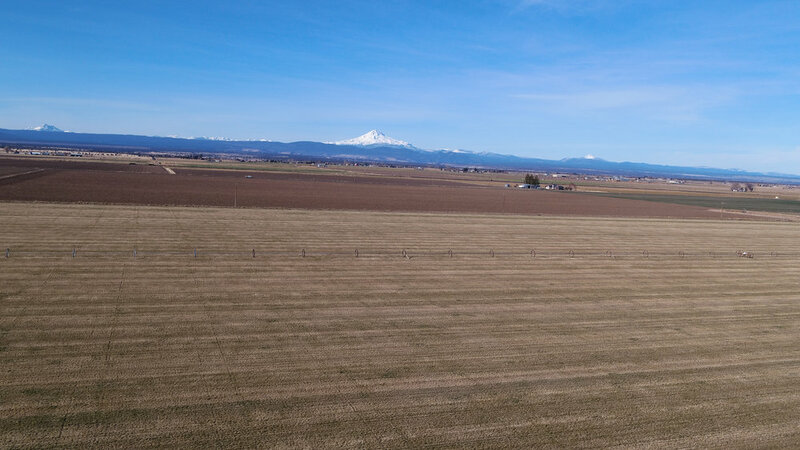 Almost 160 acres in beautiful Culver Oregon. This farm has been in the same family since the 1920's. Property has 153.40 Acres of Deschutes water rights, an old farm house that could possibly be used for a replacement dwelling permit. The ground is awesome, the location is fantastic and ready to farm in the Spring 2018. 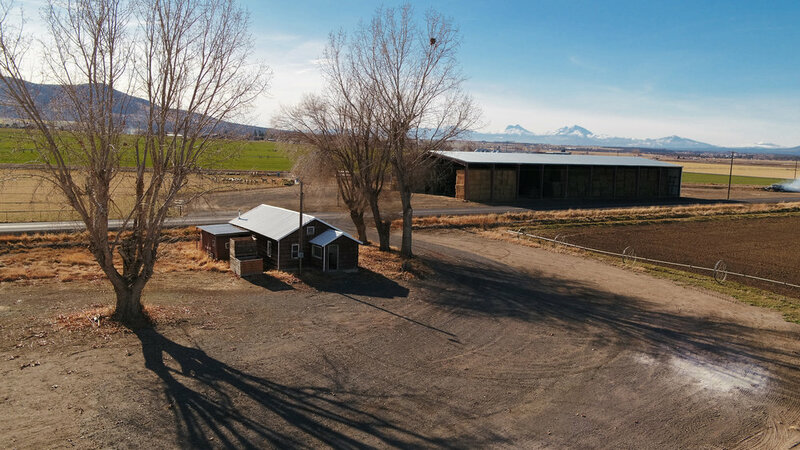 We have no doubt that this property is undeniably one of the most highly coveted productive farms that there is in Central Oregon. Come and own a small piece of heaven in a great little Central Oregon Community. Farms like this do not come along often. This is a must see.